NEW YORK, N.Y. (SEND2PRESS NEWSWIRE) — U.S. Senate Candidate Gail Goode (D-NY) will hold a press conference on Friday, August 27, in Saratoga Springs to discuss a range of issues, including the impact of hydraulic fracturing on the state’s watershed, job creation and rebuilding New York State’s infrastructure. NEW YORK, N.Y. (SEND2PRESS NEWSWIRE) — U.S. Senate Candidate Gail Goode (D-NY) today challenged her primary opponent, Kirsten Gillibrand, to a series of debates around New York State prior to the Democratic primary on September 14. Goode will appear on the Democratic primary ballot. 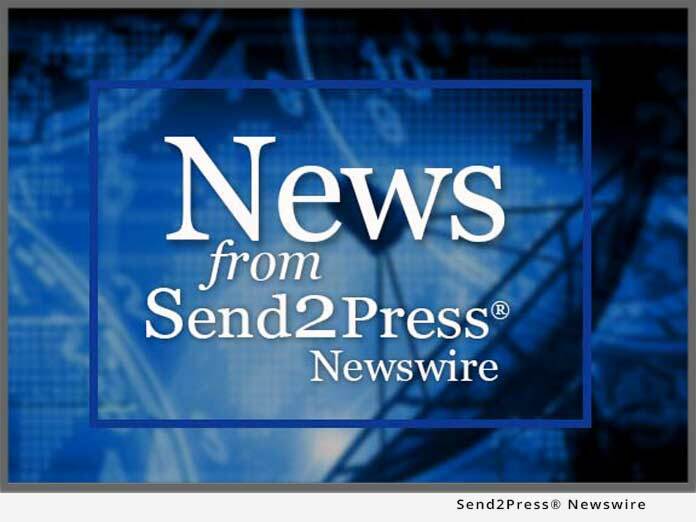 NEW YORK, N.Y. (SEND2PRESS NEWSWIRE) — ‘New Yorkers have a right to a Democratic primary,’ said U.S. Senate Candidate Gail Goode. Goode built an organization of citizens to collect over 45,000 signatures from registered Democrats, who agreed with her mission to give voters of the Empire State a choice for Senator in this year’s Democratic Primary.